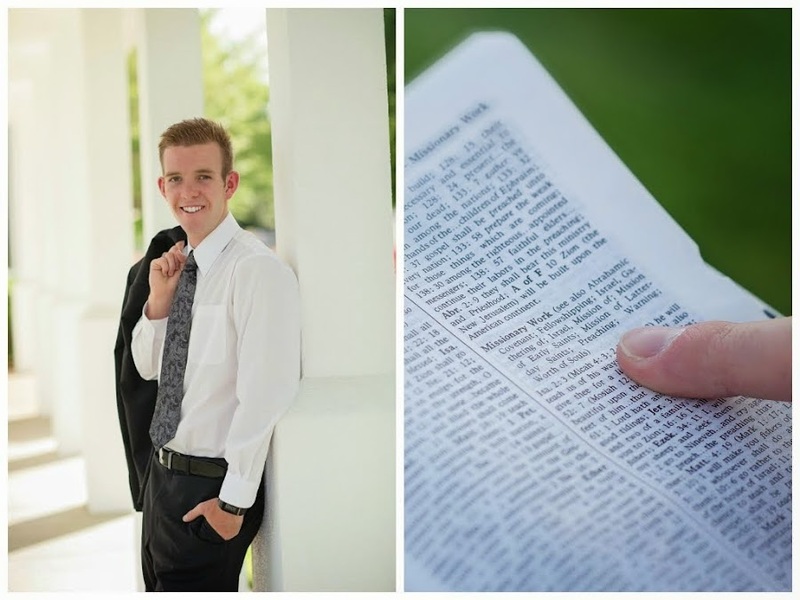 Elder Taylor Bradley Abel: A JOYFUL Missionary! How are you? This past week was pretty awesome, it included divisions with Elder Huamali and a beautiful Sunday of great things. We shall start with the divisions with Elder Huamali. Great divisions, Elder Huamali is a great guy and has a good heart. We taught really well together and brought back good times when we were together in Obelisco. It was a good experience to be with him again. He always says to me.. "Abel, I was your favorite Peruvian right?!" It doesn’t take too long to think about that and I always reassure him that he was.. haha, he is a funny kid! This week we have interviews with President Smith and we will have the baptismal interview for Mikel. Then next week we are with Elder Bednar on the 26th.. should be a great week! Whenever we have a lot of things going on the time always goes by so much faster.. like we are already half way through this change. I don’t know if that is good or bad (; We will call it bittersweet. Lots of good things to come though.. we are excited! I will definitely be keeping that cute grammy Abel in my prayers. She is such a strong women I know that she is a fighter and she will be on my mind and in my heart. I sure do love her and I love all of you. I hope that you have a great week! 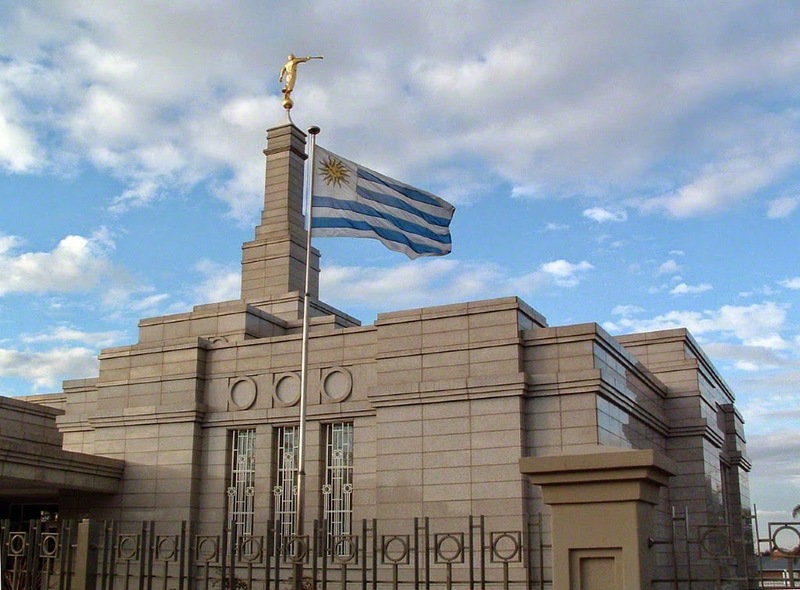 Until we write again next week.. lots of love coming from Uruguay ♥ Keep safe and remember that God is there for us. Jumping for JOY in the rain!